Bone grafting, sinus lifts and zygomatic implants can be considered when the jawbone structure is not sufficient to fit dental implants. Bone grafting (also known as bone augmentation) is a highly specialised field requiring advanced training and clinical experience. 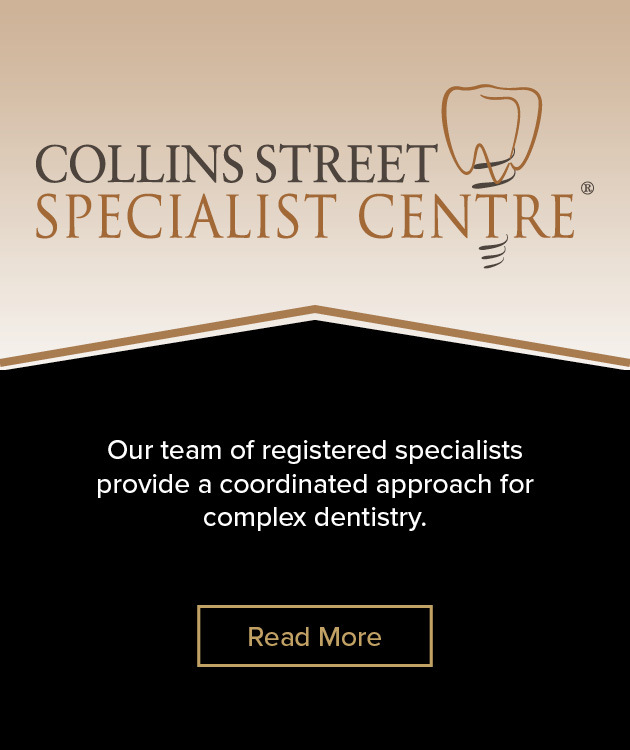 At Melbourne’s Smile Solutions your bone grafting procedure will be performed either by one of our registered oral & maxillofacial surgeons or by a specialist periodontist. When a tooth is removed, the area of jawbone directly beneath or above it begins to recede. This loss of bone can continue over time, often resulting in facial changes such as sunken lips or cheeks. It was once thought that dental implants could not be fitted if a patient had insufficient jawbone. Thanks to advances in medical technology, however, bone can now be rebuilt. The procedure involves adding bone or bonelike materials to the jaw. 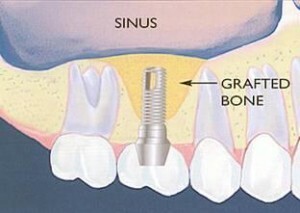 After grafting you will have to wait several months for the grafted material to fuse with the existing bone. Bone grafting can be considered when the jawbone structure is not sufficient to fit dental implants, as can sinus lifts and zygomatic implants. A sinus lift (also known as sinus augmentation) is performed as part of a procedure to add bone to the upper jaw near the molars and premolars. 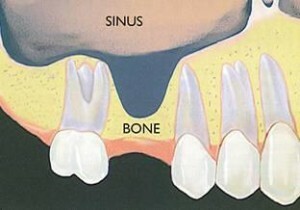 Bone is added between the jaw and the maxillary sinuses on either side of the nose. To make room, the sinus membrane is moved upward, or “lifted”. In the past eight to 10 years, this has become a routine procedure for patients with multiple long-term missing molar teeth in the upper arch. Patients who have insufficient bone volume and/or quality will need to have a bone graft and/or sinus lift before having dental implants placed. The sooner a dental implant is placed after a tooth is removed, the less likely the need for augmentation, or grafting. For many patients a 3D scan must be taken to determine the volume and quality of jawbone, and whether bone augmentation is required, before an implant is fitted. At Smile Solutions we carry out this scan using the latest in computer 3D imaging technology and view it on our high-resolution screens. This imaging also helps in the planning of precise implant placement. 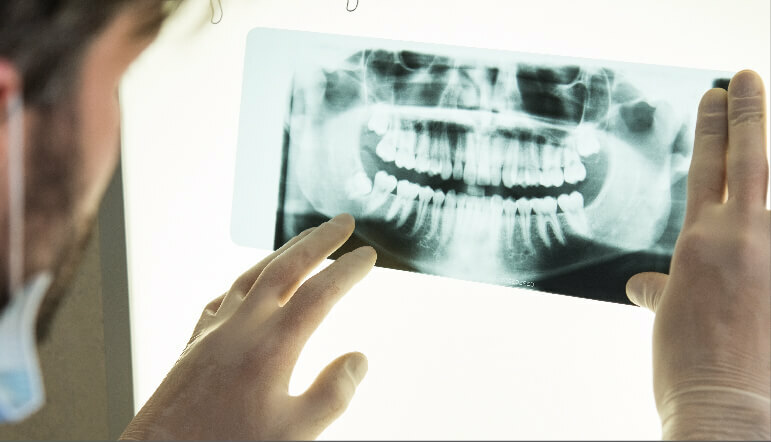 Your dentist will give you an examination and possibly a 3D scan to determine whether a bone graft is necessary. If a damaged tooth is still in place where the implant is to go, it will be removed and, depending on the condition of the jawbone, the bone graft may take place within the same appointment. Bone augmentation can be done either before or during the implant procedure. Once the jawbone has been given time to heal, dental implants will be placed in your bone (these will eventually hold your new teeth). Your surgeon will place temporary dentures on the implants while your permanent teeth are being custom made to ensure that the colour, shape and size look as natural as possible. After the necessary healing period, and after the new bone and tissue have developed around the implants, you will be ready to have your permanent teeth placed. 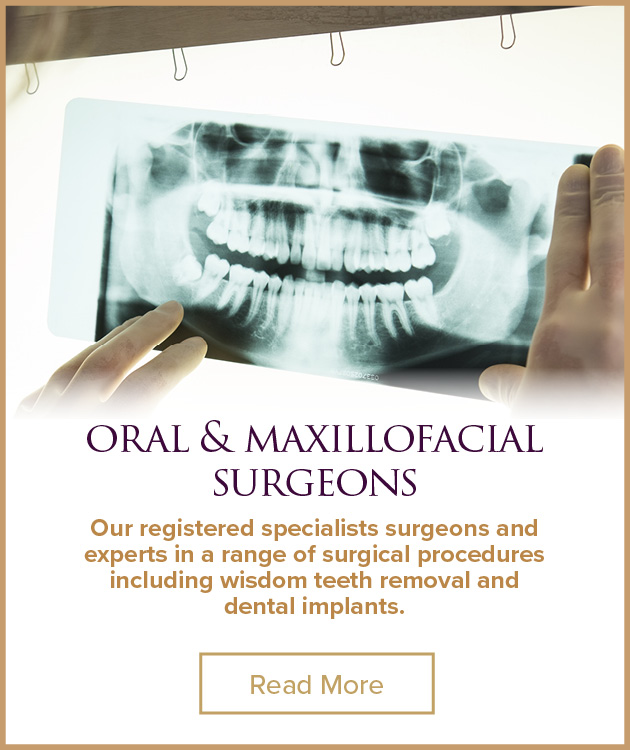 While undergoing the procedure you will be in a dental chair under local anaesthetic or in a hospital under general anaesthetic, depending on the complexity of your case and the number of implants. You may feel some discomfort as the area heals following the procedure, but this can be managed with pain medication if necessary. How Effective Is Bone Grafting? The success rate for bone grafting is very high and the grafting process increases the chances of a dental implant being successful. However, there is always a chance that a bone graft will fail, though this is more likely in patients who smoke or have certain medical conditions. As with any medical procedure, there are some risks involved with the bone grafting procedure – such as the gums in the bone graft area receding over time; the treated teeth becoming sensitive to cold or heat and being more susceptible to cavities (especially in the root); and post-surgery bleeding and swelling, which can increase the risk of infection. In some cases where bone grafting is not viable or is deemed unsuitable – that is, for patients with a severely deficient upper jawbone (and especially in full upper arch rehabilitation where there is a large amount of bone loss) – zygomatic implants can be used. Zygomatic implants are longer than standard implants. They are surgically inserted into the underside of the cheekbones to enable attachment of an implant-retained fixed bridge, providing an alternative to bone grafting. Once it has been determined that bone grafting is necessary for your dental implants, your specialist will include the cost of this procedure in your individual treatment plan. The cost of a bone graft depends on a number of factors, ranging from the size and shape of the area being worked on to the source material used and where the bone is harvested. Either an oral & maxillofacial surgeon or a specialist periodontist will perform your bone grafting procedure.